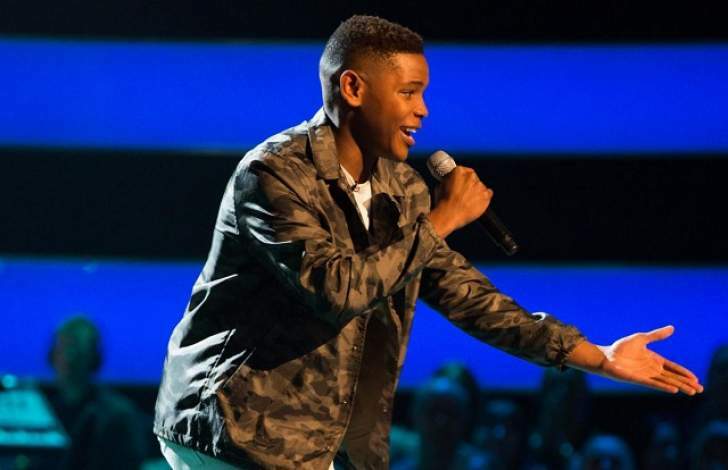 Zimbabwean young star Donel Mangena, who rose to fame during The Voice UK singing competition will be performing at this year's Miss World in Sanya, China. The 17-year-old star who will be performing on the pageant final on Saturday night, posted a picture with model queens from the United Kingdom saying he was blessed to be performing at the international event. "Frist day in China! Huge blessing to be performing @missworld 2018 this Saturday! Also a pleasure to meet Miss England, Miss Scotland, Miss Wales and Miss Ireland," he wrote on his social networks. "Rehearsals have been great, the girls are great, it's looking pretty crazy, it's completely different from what I have done before and that's why I love it, coz I love doing different things." Mangena will be performing his hit single Bang Like a Drum. "I'm actually excited, it's pretty big for Zimbabwe, not much people are known from Zimbabwe, it's pretty cool for me to be here, for Miss World Zimbabwe to be here just representing our home nation," he told a presenter at Miss World. Mangena, grabbed the spotlight after his appearance in the singing competition, The Voice UK, where he finished as the runner-up. He also performed Happy by Pharrell Williams at the Queen's 92nd birthday celebrations in April and put up a "brilliant" performance. He was introduced at the event by Prince Harry himself who called him a "star". Since then the 16-year-old Zimbabwean who is based in the United Kingdom has been growing in fame as well as musically, scoring good recording deals. He recently bagged his first International Award after winning the International Achievement Recognitions Awards (IARA) gong for being the Best Young Male Artiste. Mangena had been competing with pop artiste Billy Lockett, London rapper B Young, Michael Dapaah (Big Shaq - Man's not hot), Scottish singer Lewis Capaldi, Russell Jones, rapper Isaiah Dreads and folk singer Dan Owen.